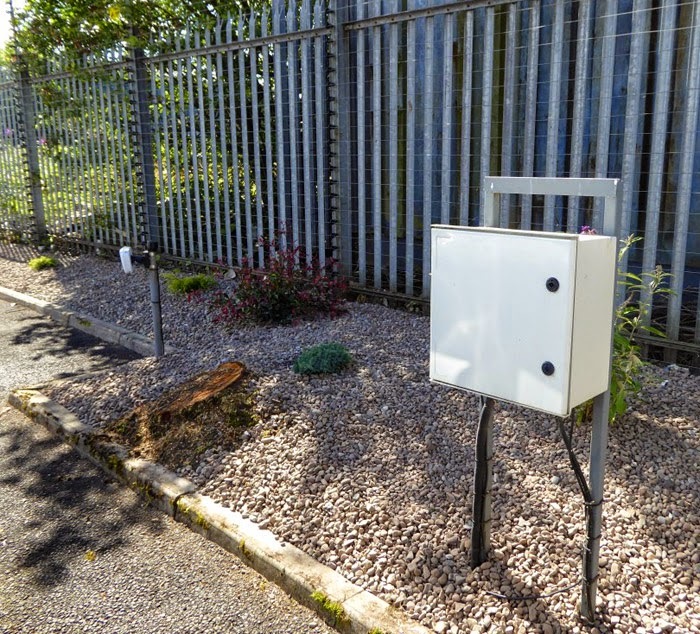 As leading perimeter security manufacturers we take pride in the quality of the perimeter detection technology that we design and manufacture here at our head offices in Scotland. The product, however, is only one piece of the jigsaw in our overall passion for what we do. 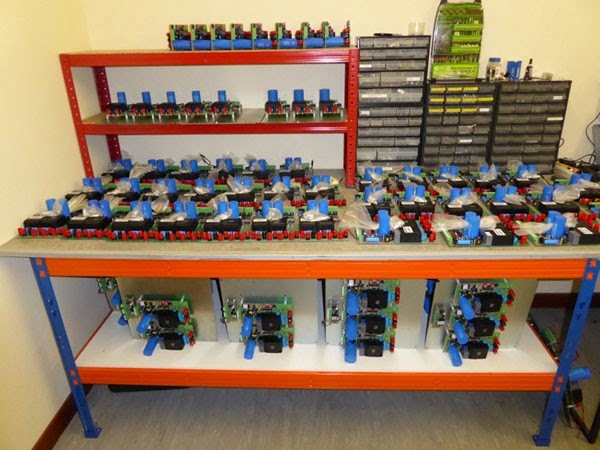 Having designed and manufactured the technology, we then have to ensure that our clients' engineers are fully conversant with the system being supplied and know how to correctly install and properly maintain it. For that reason we offer clients specialized training which is conducted at our premises under the supervision of our Technical Director Andy Moon. With no less than 30 years' experience in the perimeter security industry, Andy has visited countless sites all over the world and all with different security requirements. So the engineers who come for training here all leave confident in the knowledge that what they have been taught is correct and that should they have any queries they know who to ask and that their questions will be answered. For many security engineers who visit our premises for training, it is the first time they have ever dealt directly with the manufacturer of the systems they will be using. Many companies do not realize that many of the current high profile suppliers of perimeter security and detection systems are dealers and, whilst they may have experience in the product, its installation and maintenance, they cannot directly vouch for the quality of the components and their technical assembly. Here at Advanced Perimeter Systems we are able to show the engineers our factory workshop and warehouse. They can actually see the automatic wave soldering machines that are employed in the assembly of the printed circuit boards and see the extensive stock of items that we keep in our own warehouse. Standing outside the warehouse, if they took a look around they then notice that our compound is heavily secured using the very technology that they have seen being produced including our electric fence intruder deterrent (Electro-Fence™), our sensor cable detection system (Flexiguard™) and our microwave sensor technology (Microguard™). Over the course of their training the engineers will visit our premises several times and during that time they will also probably see one of the many shipping containers that comes in for loading of security systems destined for export. Although we are a British manufacturer and obviously supply many systems on the mainland, we currently export all over the world and to date have supplied no less than 28 countries.